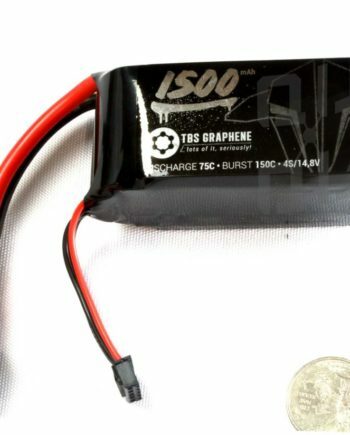 Lumenier lipo batteries provide you with great performance for your multi-rotor air-frames and planes. This lipo’s 35 “C” rating is well suited for multi-rotor applications by balancing performance and weight. This Lumenier lipo maximizes flight time with minimal voltage sag. The all black battery design with the Luminier brand will look great on any air-frame! 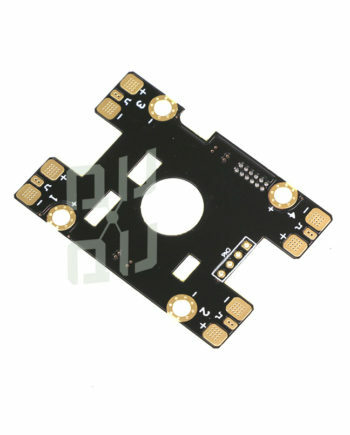 This 1300mAh 3s battery is perfect to power small crafts that require a compact battery, but need high amperage that the XT60 connector can provide. Each battery comes with a black vinyl cap to protect the XT-60 discharge adapter during transport and from the elements. We also use the vinyl cap to indicate a fully charged battery at the field. The dimensions are sized to easily fit in all of Lumenier’s air-frames including the QAV250, QAV400, QAV500, and QAV540G.